The NEO10R, the top performer of the NEO series, will also show you paths where there aren’t any. Whether you are going cross-country, uphill or downhill, the NEO10R is the perfect guide when trail running. 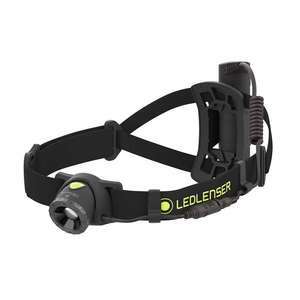 Focusable and with a swivel head, it can be adjusted to any circumstance in order to provide constant illumination via Constant Current Mode right to the end of your run. The sporty design of the NEO series makes this lamp a true legend out in the country.